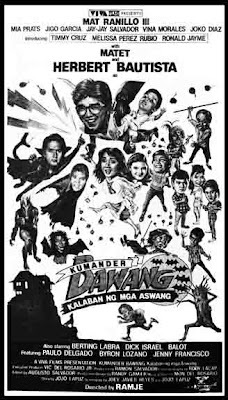 "BAGUIO MOVIES IN OUR MINDS"
Baguio City, Philippines—The start of the movie “Kung Mangarap Ka’t Magising” would put a smile on the faces of most Baguio City residents, nostalgic of the pre-Edsa Revolution years. 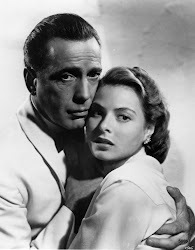 It was a young man waking up to the sound of the AFRTS (Armed Forces Radio and TV Services Network) which brings American tunes to United States servicemen all over the world. 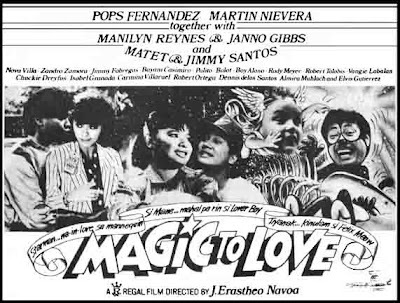 Residents of Baguio, site of the American rest and recreation center Camp John Hay, listened to the AFRTS not only because it gave them the Top 40 two weeks before Manila did, but also news, sometimes critical of the regime of strongman Ferdinand Marcos. 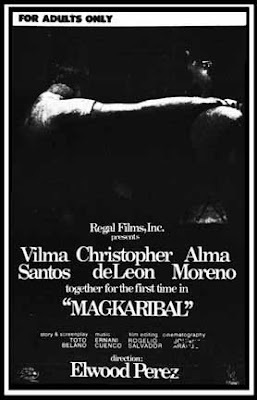 And watching “Kung Mangarap Ka’t Magising,” the 1977 movie, helmed by Mike De Leon, brings back the Baguio many old-timers wish to return to. 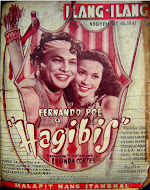 Watching Christopher de Leon play the piano with the Apo Hiking Society on the University of the Philippines Baguio campus, having a picnic with Hilda Koronel among the limestone outcrops of the Dominican Hill and walking in the rain along Outlook Drive captured the essence of Baguio romance. 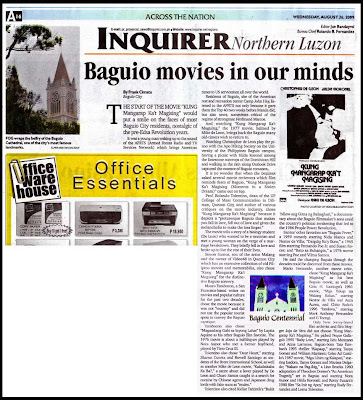 It is no wonder that when the Philippine Daily Inquirer asked several movie reviewers which film reminds them of Baguio, “Kung Mangarap Ka’t Magising (Moments in a Stolen Dream)” came out on top. 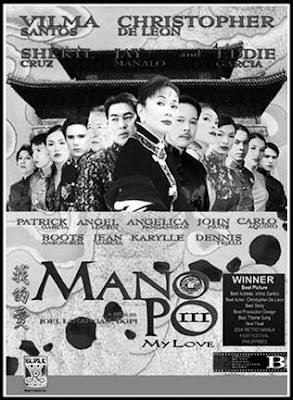 Prof. Rolando Tolentino, dean of the UP College of Mass Communication in Diliman, Quezon City, and author of various critiques on the movie industry, chose “Kung Mangarap Ka’t Magising” because it depicts a “picturesque Baguio that makes you fall in love, fall out of love, and gives the melancholia to make the loss linger.” The movie tells a story of a biology student (De Leon) who wanted to be a musician and met a young woman on the verge of a marriage breakdown. 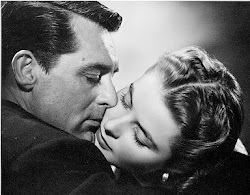 They briefly fell in love and broke up to live the rest of their lives. 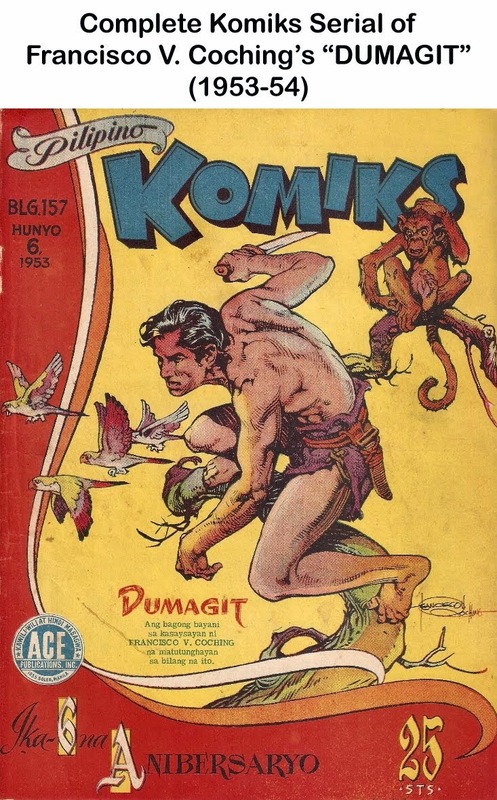 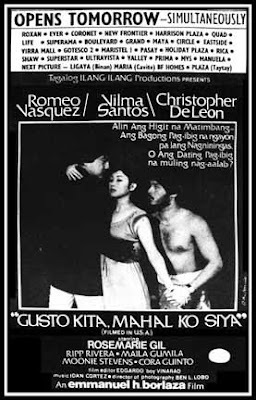 Simon Santos, son of the artist Malang and the owner of Video48 in Quezon City which has an extensive collection of old Filipino movies and memorabilia, also chose “Kung Mangarap Ka’t Magising” for the distinctive Baguio scenery. 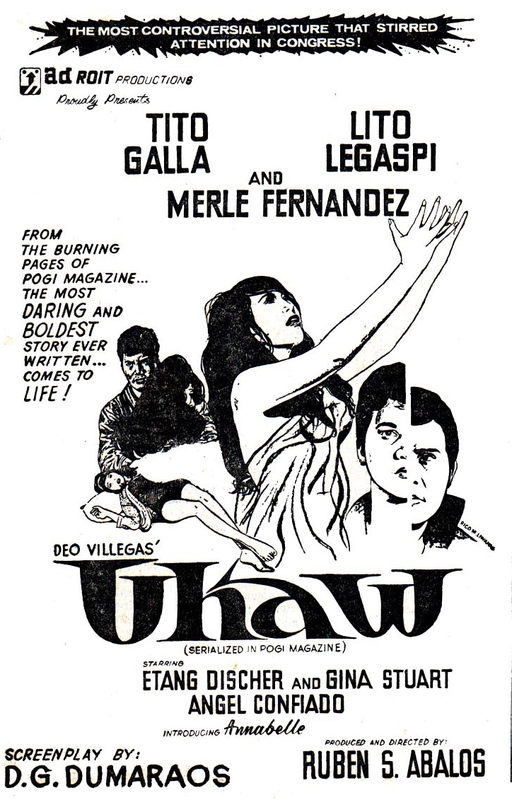 Mauro Tumbocon, a San Francisco-based writer on movies and popular culture for the past two decades, chose the movie because it was not “touristy” and did not use the popular tourist spots to convey the Baguio mystique. 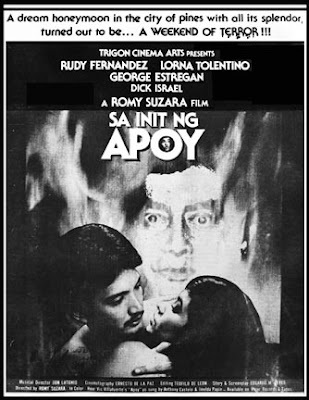 Tumbocon also chose “Magandang Gabi sa Inyong Lahat” by Lupita Aquino as his other Baguio film favorite. 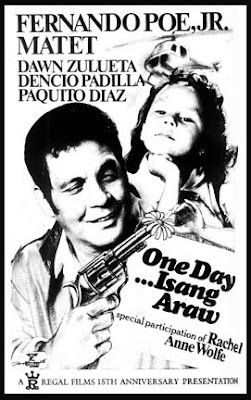 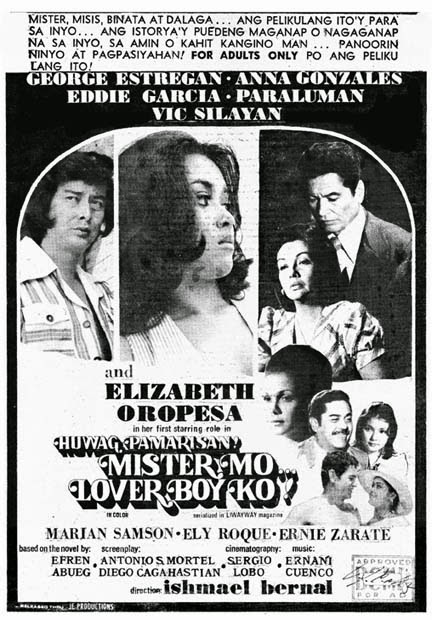 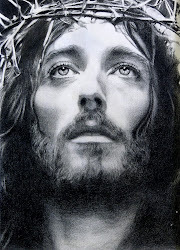 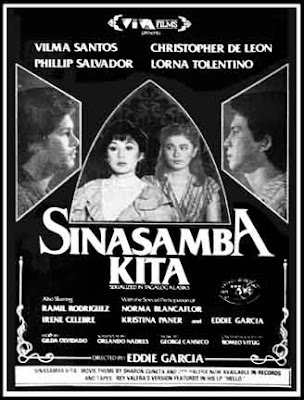 The 1976 movie is about a balikbayan played by Nora Aunor who met a former boyfriend, played by Tirso Cruz III. 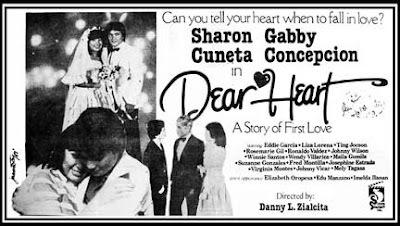 Tolentino also chose “Dear Heart,” starring Sharon Cuneta and Rowell Santiago as students of the Brent International School, as well as another Mike De Leon movie, “Kakabakaba Ka Ba?,” a satire about a pair of lovers played by De Leon and Charo Santos caught in a search for cocaine by Chinese agents and Japanese drug lords with fake nuns as “mules.” Tolentino also cited Kidlat Tahimik’s “Bakit Yellow ang Gitna ng Bahaghari,” a documentary about the Baguio filmmaker’s sons amid the country’s political awakening that led to the 1986 People Power Revolution. Santos’s other favorites are “Baguio Fever,” a 1959 comedy starring Nida Blanca and Nestor De Villa; “Daigdig Ko’y Ikaw,” a 1965 film starring Fernando Poe Jr. and Susan Roces; and “Bato sa Buhangin,” a 1976 movie starring Poe and Vilma Santos. 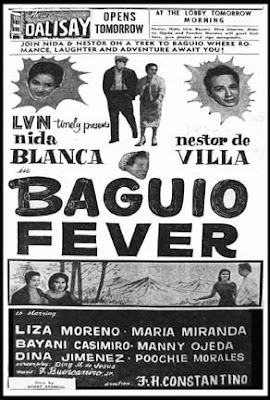 He said the changing Baguio through the decades could be discerned from these movies. 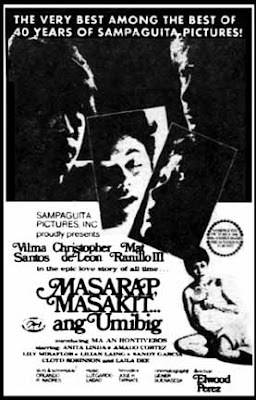 Mario Hernando, another movie critic, chose “Kung Mangarap Ka’t Magising” as his best Baguio movie, as well as Cirio H. Santiago’s 1961 movie, “Mga Yakap na Walang Bakas,” starring Nestor De Villa and Aura Aurea, and Chito Roño’s 1996 “Istokwa,” starring Mark Anthony Fernandez and G Toengi. 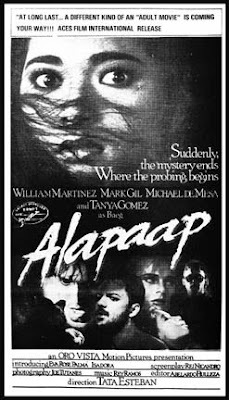 Only New Jersey-based film archivist and film blogger Jojo De Vera did not choose “Kung Mangarap Ka’t Magising.” He picked Peque Gallaga’s 1995 “Baby Love,” starring Edu Manzano and Anna Larrucea; Baguio-born Tata Esteban’s 1995 thriller “Alapaap,” starring Tanya Gomez and William Martinez; Celso Ad Castillo’s 1987 movie, “Mga Lihim ng Kalapati,” starring Isadora, Tanya Gomez, and Marissa Delgado; “Nakaw na Pag-ibig,” a Lino Brocka 1980 adaptation of Theodore Dreiser’s “An American Tragedy,” set in Baguio and starring Nora Aunor and Hilda Koronel; and Romy Suzara’s 1980 film “Sa Init ng Apoy,” starring Rudy Fernandez and Lorna Tolentino. 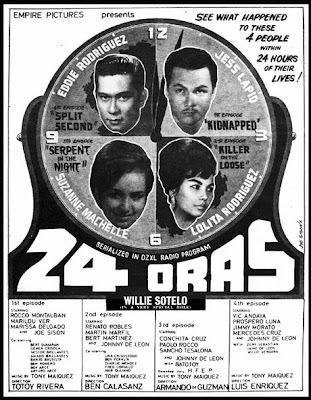 To those who grew up in the 60s would probably remember “24 Oras.” It’s a popular DZXL radio program dramatizing the harrowing and traumatic ordeals and experiences of individuals within a 24-hour period of their lives. 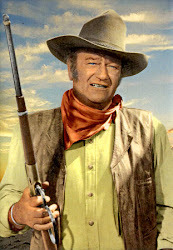 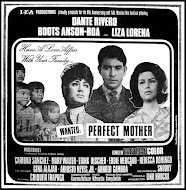 A movie, consisting of four parts, was made in 1966 based on this popular radio program. 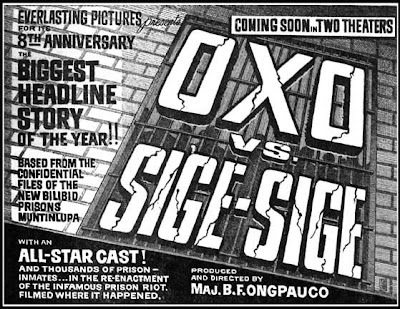 OXO and Sige-Sige gangs are two of the notorious, vicious and brutal gangs in the Philippines. 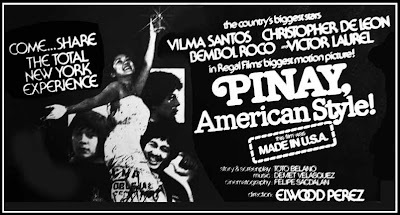 These gangs, outlawed in the streets of Manila, are accepted and recognized inside the National Penitentiary or the New Bilibid Prison in Muntinlupa for the prisoners’ mutual protection. 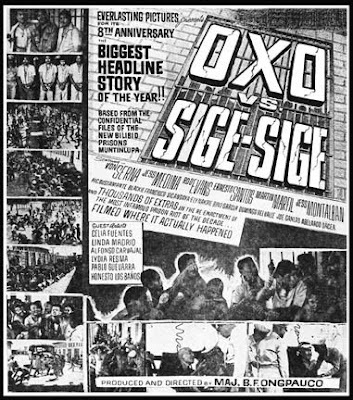 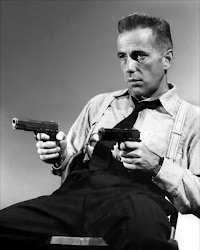 Riots and violence usually sparked among the various groups and one of this was in the early 60s between the Oxo and Sige-Sige gangs which was the biggest headline story that time. 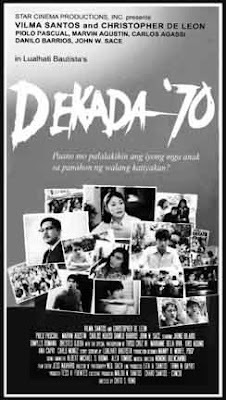 A movie was made in 1962 based on that infamous prison riot. 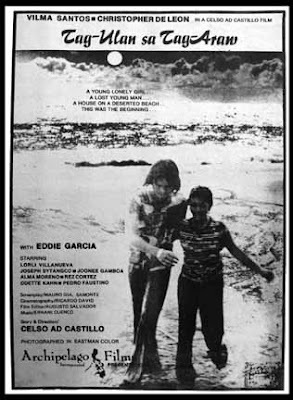 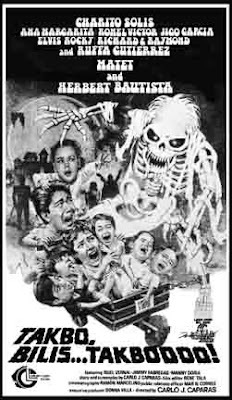 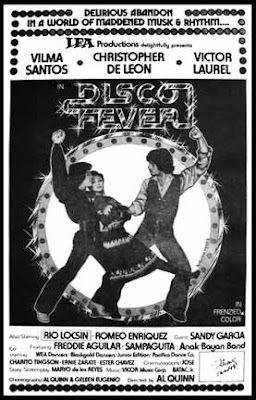 The movie, which starred Von Serna and Rod Evans, was "filmed where it actually happened" and thousands of prison-inmates also took part in the re-enactment. 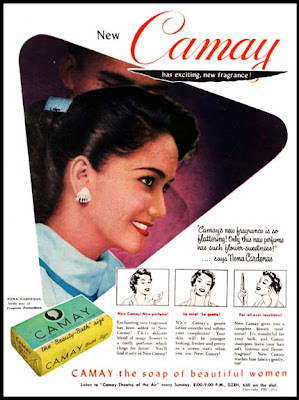 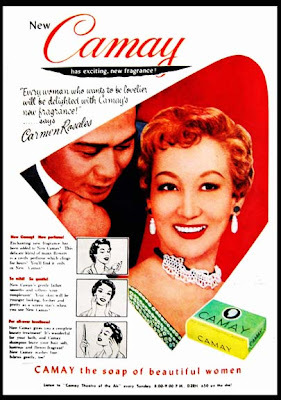 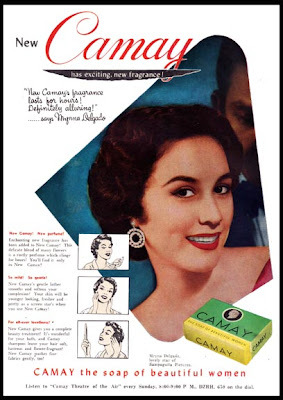 Camay, "the soap of beautiful women"--- Carmen Rosales, Myrna Delgado, Delia Razon and Nena Cardenas, four of our top and admired stars of Philippine movies in the 50s endorsing the New Camay soap. 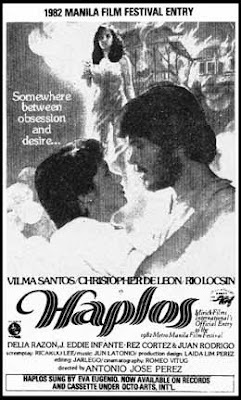 One of their memorable screen confrontations was in the 1982 movie Relasyon--- Vilma to Christopher- “Simple lang naman ang hinihingi ko. 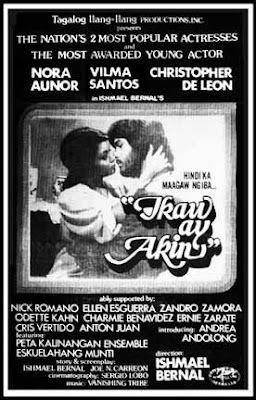 Kung hindi mo ako marespeto bilang asawa, respetuhin mo naman ako bilang kaibigan. 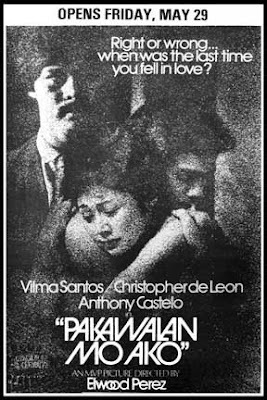 Kung hindi naman, respetuhin mo ako bilang tao!” The movie earned for Vilma her first Grand Slam Best Actress victory, winning the FAMAS, Gawad Urian, FAP and CMMA Best Actress awards; and for Christopher, a Famas Best Actor nomination. 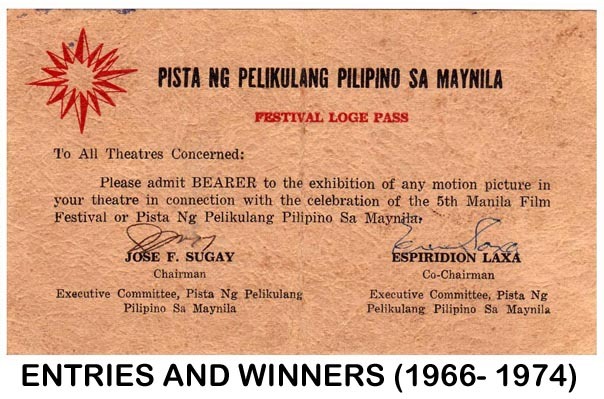 More awards followed for the two stars. 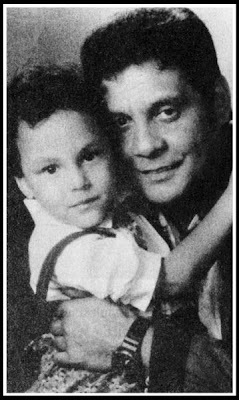 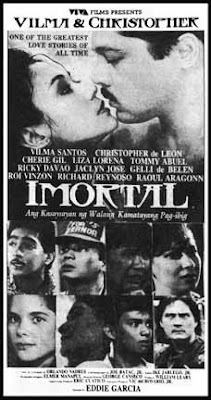 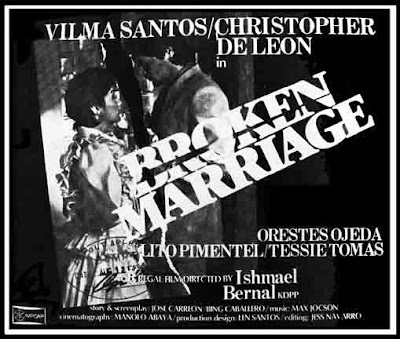 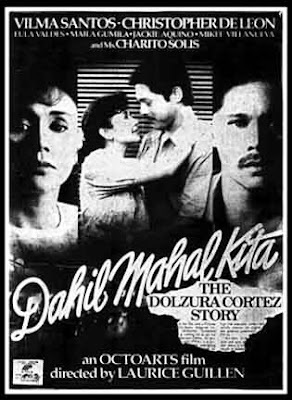 Other notable movies they made were Sinasamba Kita (1982), Broken Marriage (1983), Dahil Mahal Kita: The Dolzura Cortez Story (1993) and Dekada ’70 (2002). 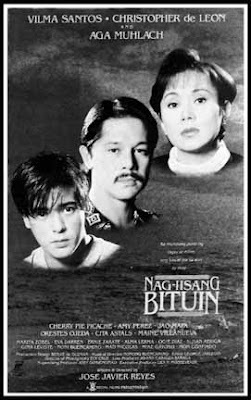 Hanggang Ngayon Ika'y Minamahal (1997)- Stars Vilma Santos and Christopher de Leon/ with Charito Solis, Pia Pilapil, Timmy Cruz, Ruby Moreno, Antoinette Taus & Melisse Santiago/ Directed by Ike Jarlego, Jr.
Matet de Leon or simply Matet (b. October 4, 1983), Ma. 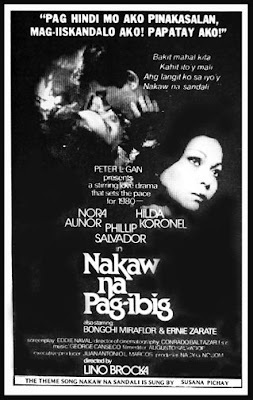 Anna Nora Theresa Villamayor in real life, is an adopted child of Superstar Nora Aunor and Christopher de Leon. 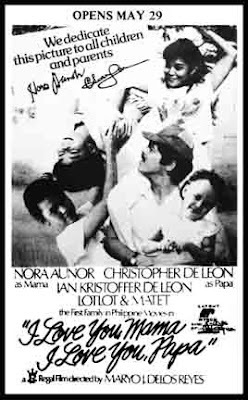 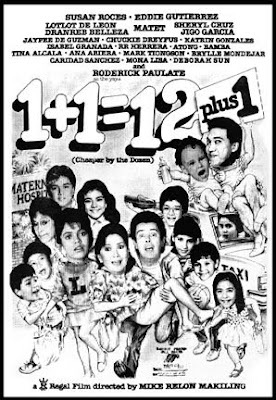 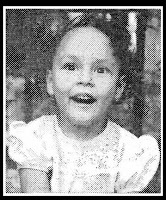 She made her first movie appearance at age 3, in I Love You Mama, I Love You Papa (1986), starring the whole de Leon clan headed by Nora and Christopher. 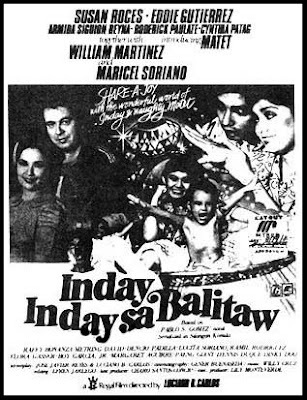 She caught public attention in her second movie outing, Inday, Inday sa Balitaw, with her impish, playful and mischievous antics. 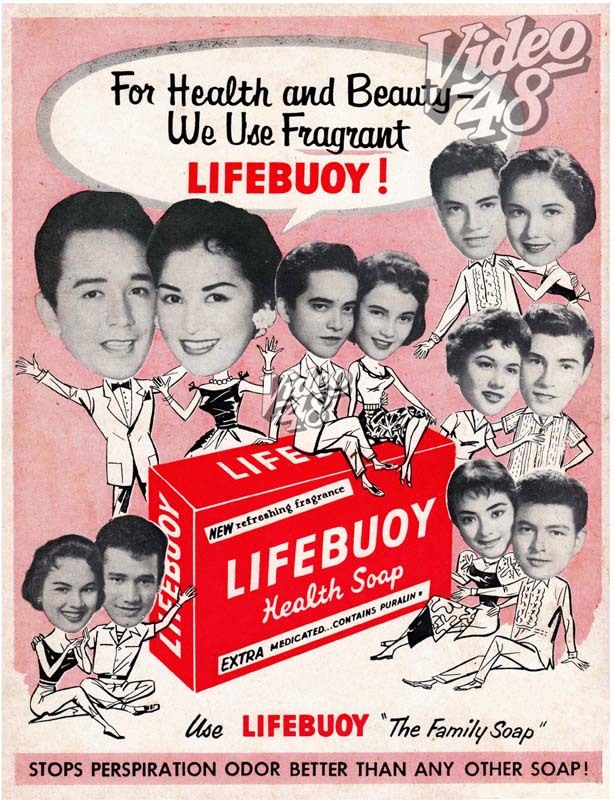 She was best remembered in Bunsong Kerubin, an offshoot of Tessie Agana 50s classic Keruibin, with Susan Roces in 1987 and One Day Isang Araw with FPJ in 1988. 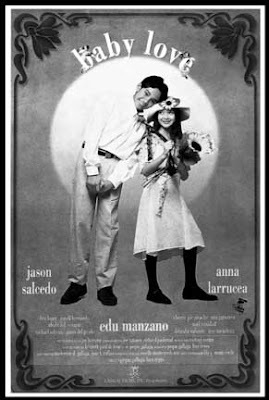 She made a temporary farewell to the movies in 1989 to give way to her schooling. 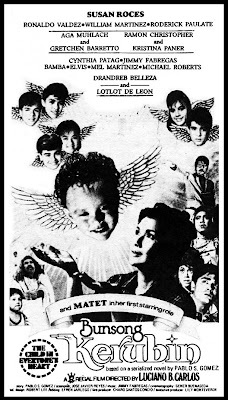 In 2000, Matet, now 17, made a comeback in a Mario O’Hara film, Pangako ng Puso and followed this up the following year with Abakada...Ina with Lorna Tolentino. 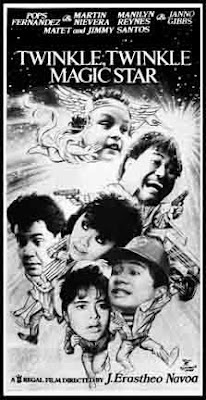 She also appeared in two John Lloyd Cruz- Sarah Geronimo blockbuster movies, A Very Special Love (2008) and You Changed My Life (2009) and an indie film Dalaw (2009). 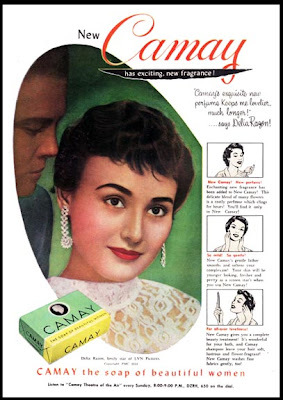 She is now happily married to John Michael Estrada, a former UAAP basketball player and has two lovely daughters. 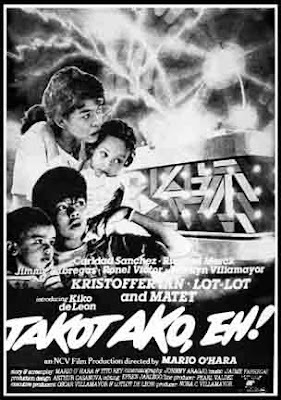 TWO MOVIE SPOOFS ON "PEOPLE POWER"
WE LOVE YOU "TITA CORY"! 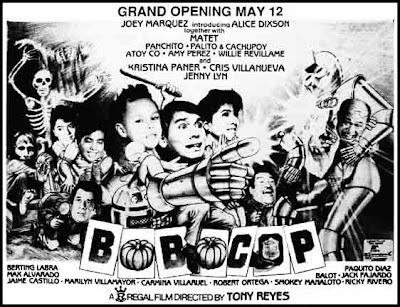 MARAMING SALAMAT!